The PHCS community strives to instill in all students the knowledge and skills necessary to become caring, conscientious, and creative citizens. 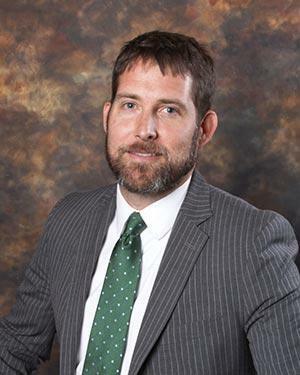 The Parishville-Hopkinton Central School Board of Education appointed Mr. Steven Coffin to serve as the secondary school principal, effective on July 1, 2019. 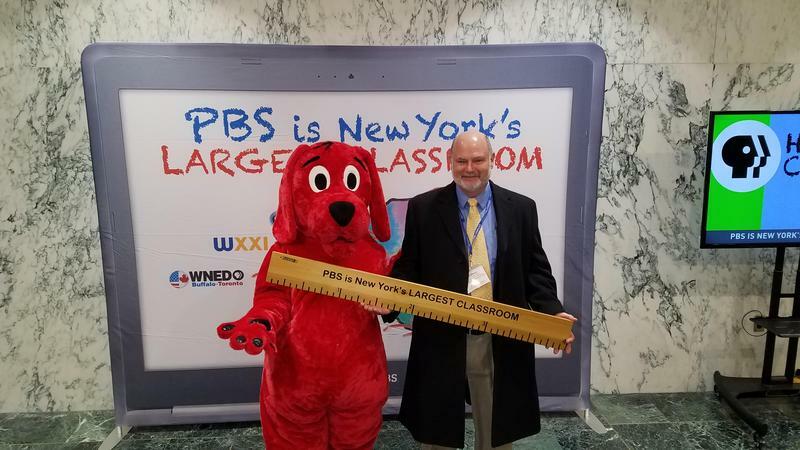 At the State Capitol for superintendents' lobby day, Superintendent Collins ran into his friend Clifford the Big Red Dog! 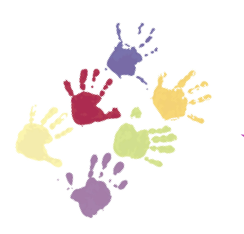 The Parishville-Hopkinton Central School District is accepting applications for the Pre-Kindergarten program. If your child will be four years old on or before December 1, 2019 he/she would be eligible for this program. If interested, please contact the school district at 265-4642 and ask for Ms. Weakfall. 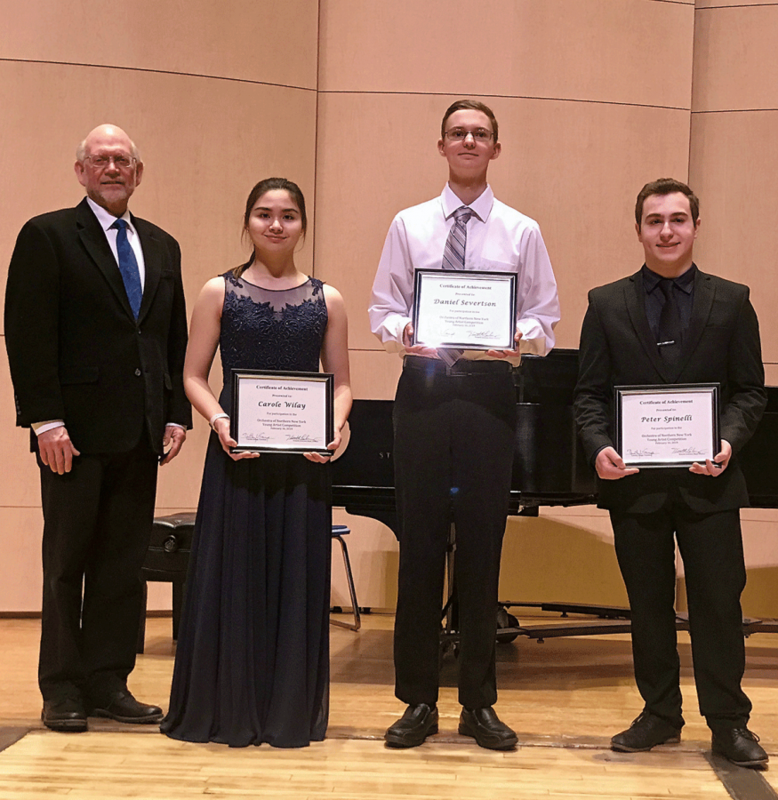 Parishville-Hopkinton junior Daniel Severtson, 16, took second place, a $300 prize, for his performance on oboe. He studies oboe with Dr. Anna Hendrickson at the Crane School of Music. Mr. Severtson played oboe in the NYS Band Directors Association Honor Band in 2018 and 2019.